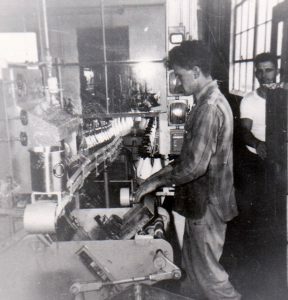 Dean Palin’s parents founded Elmwood Dairy. 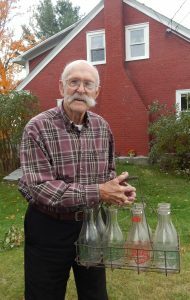 He worked in the family business, including as a milkman. *The Northland Journal is a monthly magazine designed to sharing and preserving the history of Vermont’s Northeast Kingdom through the words of the people who lived it. Don’t miss a copy . To learn how to subscribe click HERE. At one time, the dairy on the Derby Road included a dairy joy. 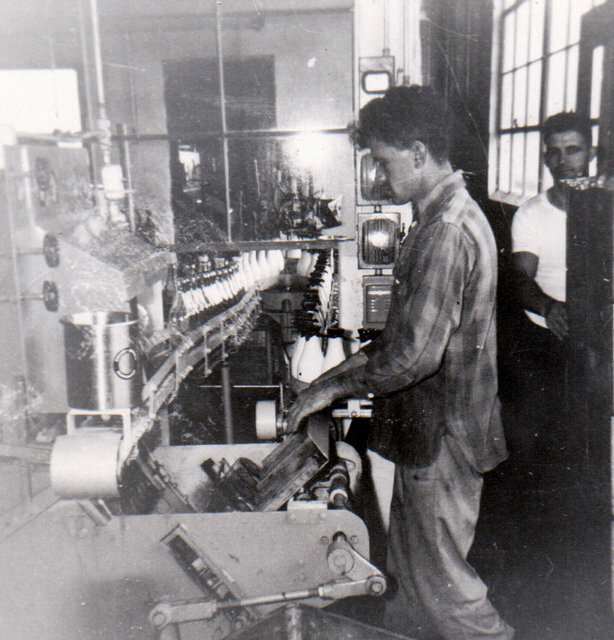 Milk was bottled at the dairy, and bottles were cleaned when they were returned. An Elmwood Dairy milk bottle.